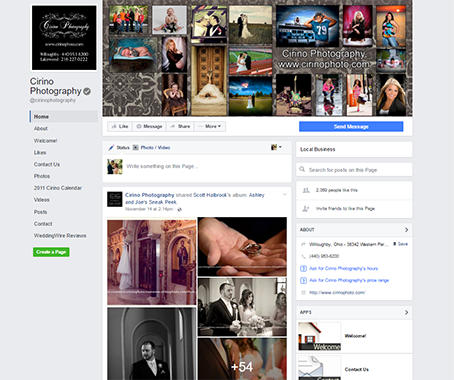 Cirino Photography is celebrating 40 years in the Cleveland area. 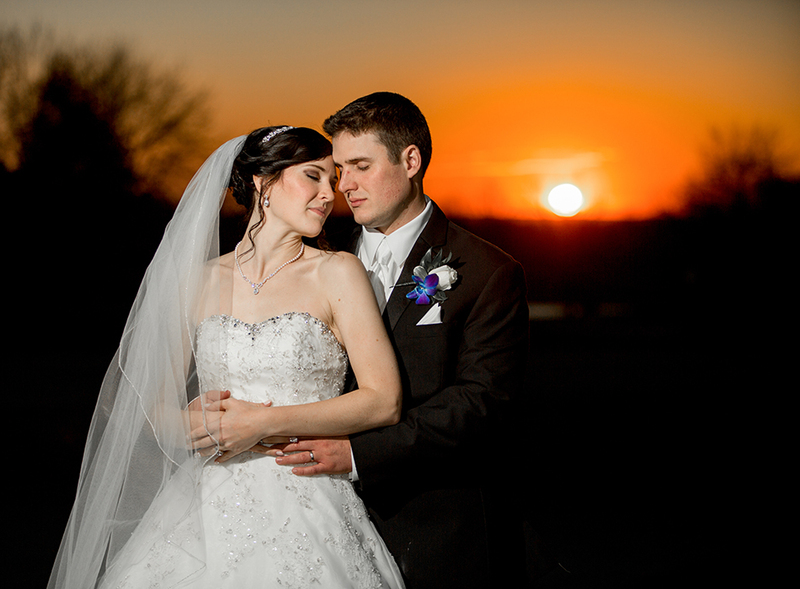 We specialize in all different styles of wedding photography. 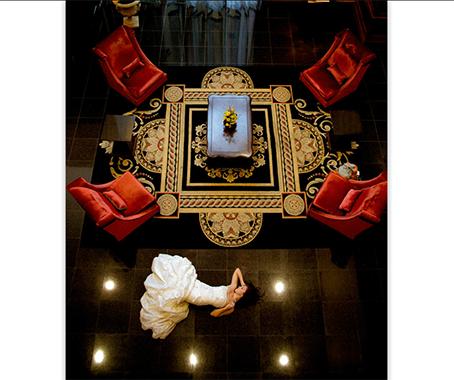 In 1994 Cirino Photography did the historic wedding in Washington DC at the White House. 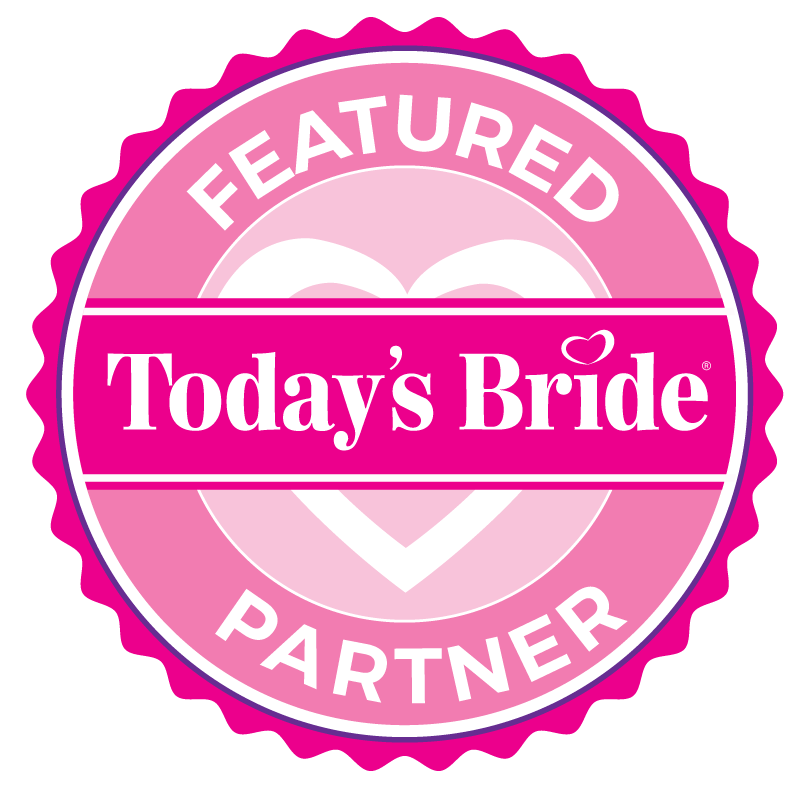 People Magazine, several wedding magazines, Channel 5 and Channel 8 have featured us. 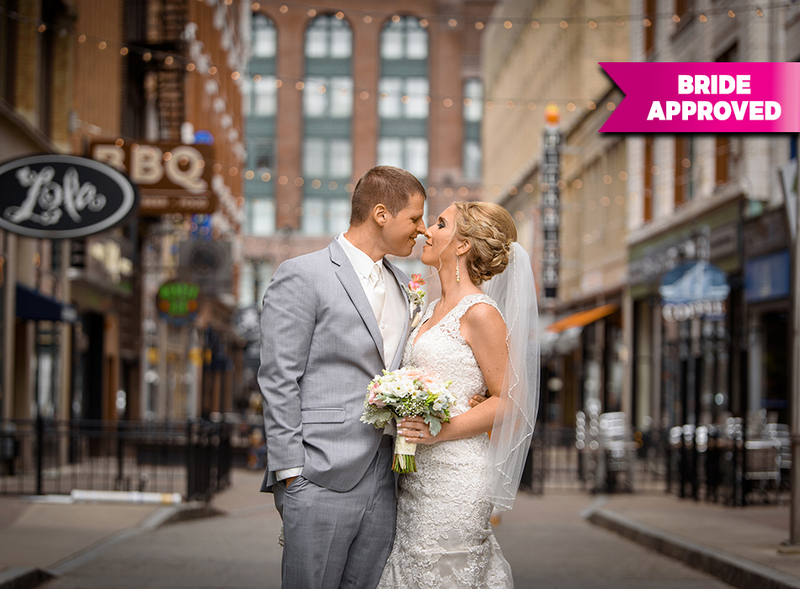 We also offers Video Coverage and Photobooth Rentals. We would love to hear from you. Please get in contact with us! You can find our contact online, so either call or email! Also, make sure to leave a positive review once you experience our services. We pride ourselves in our work! 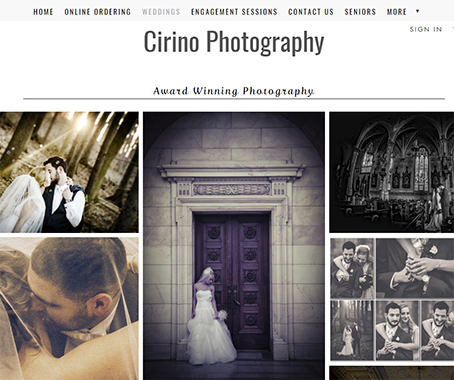 "I had an amazing experience with Cirino Photography! 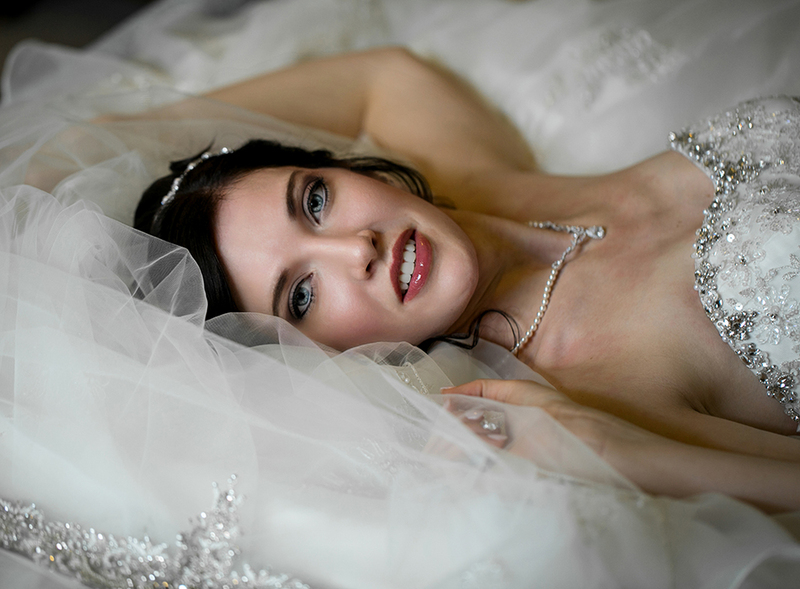 Scott and Cuyla were our photographers and they were exceptionally kind, understanding, and attentive to detail. 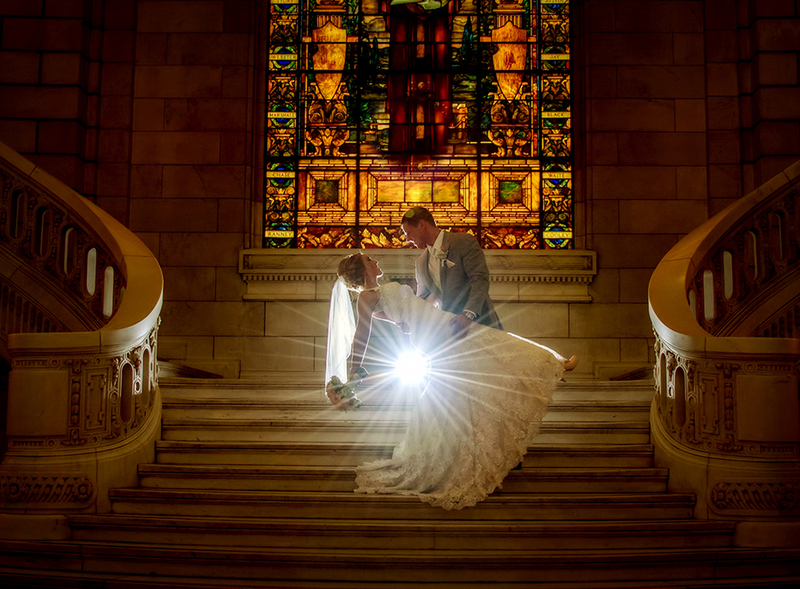 They took my requests seriously and captured all of the moments I desired, along with many other beautiful photos. Scott is really funny and does well with kids and keeping people engaged overall. Additionally,Cuyla has been so attentive to my questions both before and after the wedding. 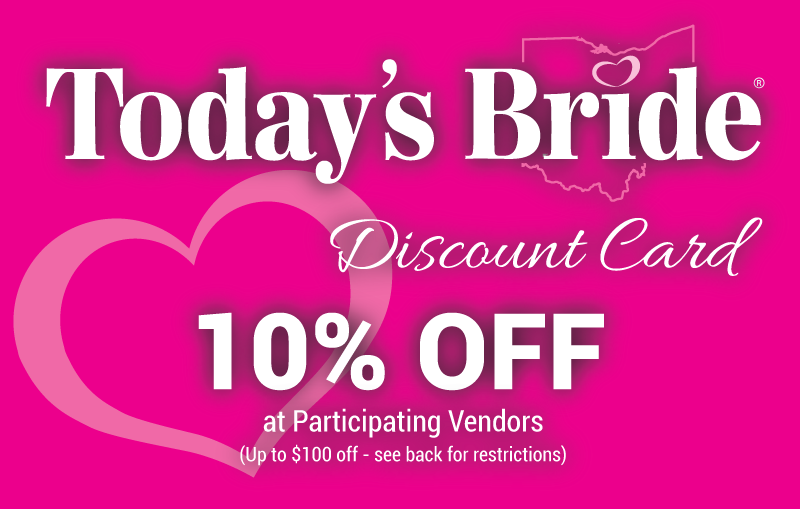 Their prices are fair and they are amazing to work with! " "They were amazing! Always there for all the all the great moments with beautiful pictures!"